Jefferson Middle School students learned about the benefits of working in music composition, aerospace engineering, public safety and more than 40 other professional pathways during the school’s annual Career Day on March 29. Del Mar High School students detailed the injustices and discrimination that prevented people of color from purchasing houses in L.A. County – a process known as “redlining” – during the History Day L.A. competition, held March 9 at San Gabriel High School. San Gabriel Unified’s Gabrielino High School will send 38 of its Future Business Leaders of America students to the State Leadership Conference, to be held Thursday, April 25 to Sunday, April 28 in Sacramento. All students will explore leadership, college and career workshops, and 17 students will also compete in career-related events. 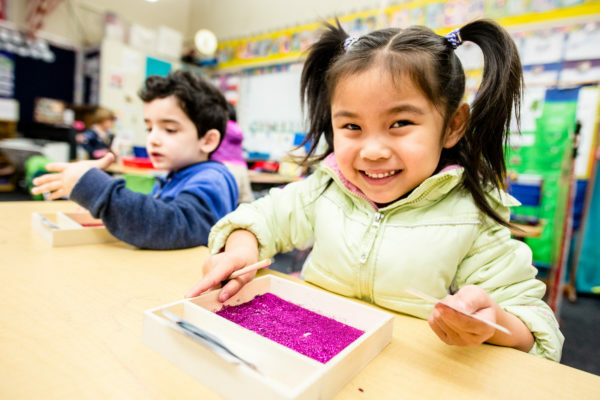 San Gabriel Unified’s efforts to provide high-quality arts and music instruction at all educational levels have been recognized with a Best Communities for Music Education designation, an award given to just 18 school districts in the state and 623 districts nationwide. The designation is given by the National Association of Music Merchants (NAMM) Foundation to school districts that demonstrate outstanding achievement in providing music access and education to all students. Coolidge Elementary School celebrated diversity and inclusivity during International/Indigenous Week from March 11-15. 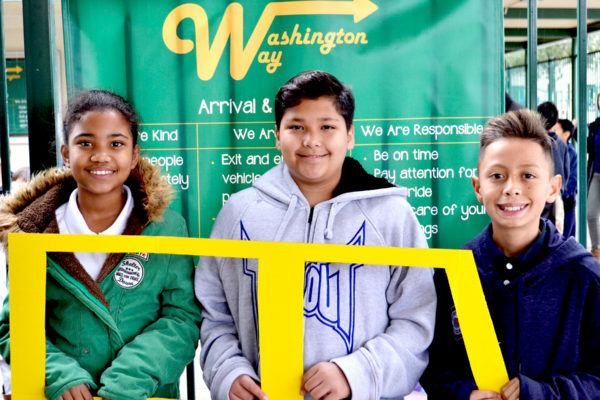 Students enjoyed presentations about a variety of cultures from parents, staff, community members and native experts; represented their own heritage during a dress-up parade; and practiced artwork and staged musical performances highlighting various holidays. Highlighted cultures included Lebanese, Filipino, Ghanaian, Gujarati, Burmese, Tongva, Sikangu Lakota, Dutch, Chinese, Mayan, Jewish and Irish. Photos are available. 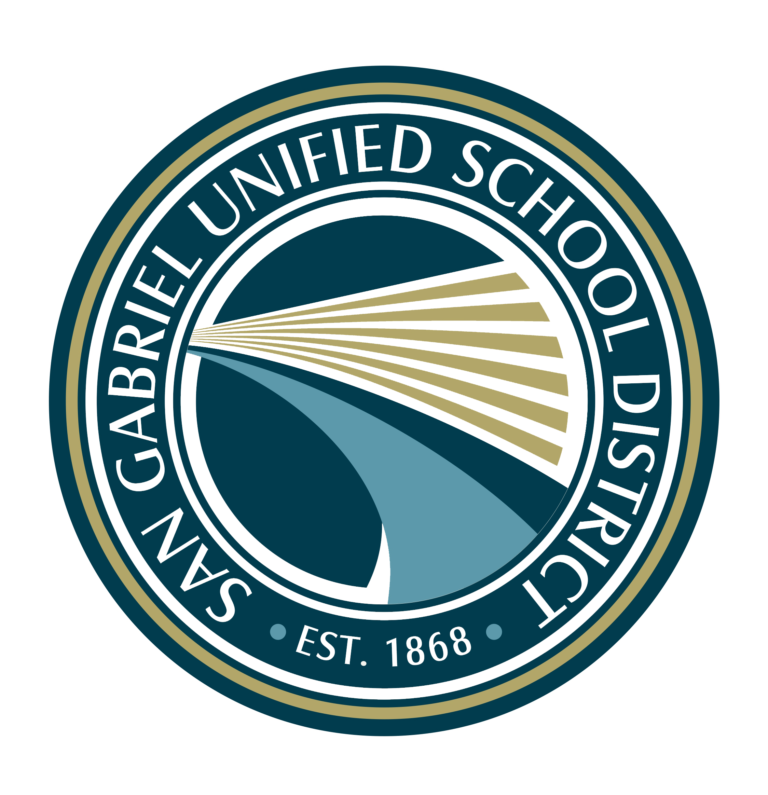 San Gabriel Unified’s Governing Board on March 12 selected Jim Symonds as assistant superintendent of educational services, effective for the 2019-20 school year. Symonds, who has served as McKinley Elementary’s principal in San Gabriel Unified since 2014, brings more than 29 years of public education experience to his new role. San Gabriel Unified’s Del Mar High School will advance seven students to the History Day California competition, to be held Friday, May 10 to Sunday, May 12, after securing top scores at History Day L.A. on March 9. Del Mar – the only continuation school to compete in the regional competition – swept four categories with projects highlighting redlining, a process of injustice and discrimination that prevented people of color from buying houses. 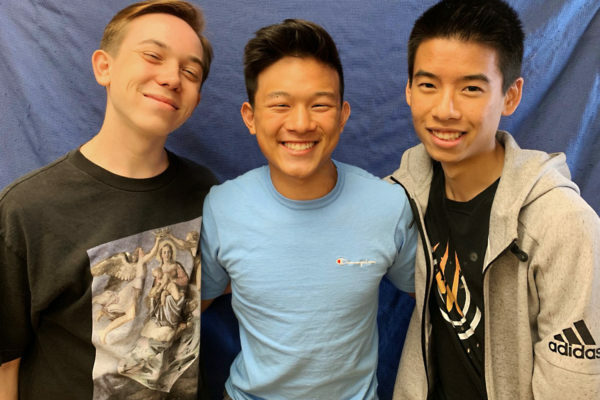 Carlos Pondevida and Kevin Quach – seniors at San Gabriel Unified’s Gabrielino High School – were named National Merit Scholarship finalists, placing them in the running for the prestigious award thanks to exemplary scores on the Preliminary SAT.